Bass players know how important a DI is. Nine times out of 10, if you’re hearing bass at a medium-large venue, you’re hearing the bass through a DI box into the house speakers. Same thing for a lot of recording sessions I’ve gone to. Oftentimes they will just DI my bass into the board, and often re-amp it later. The Ampeg Bass Di is perfect for situations like that. It allows you to get the growly Ampeg bass tone, without carrying an 8×10 cab. It has the signature Ampeg “Ultra Hi” and “Ultra Lo” buttons for that scooped mid tone, plus it’s got the “Scrambler” overdrive built in. This is a great way to get some dirty Ampeg overdrive on your sound, even without an amp! 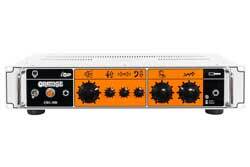 Orange recently sent one of their new OB1-500 bass heads to the office. I have never been a huge Orange bass amp fan, but I really was impressed with this amp — it’s really easy to get a good sound on. A couple tweaks and I found some awesome tone. My favorite thing on this amp is the distortion. This built in bass distortion is way better than on your typical bass amp. 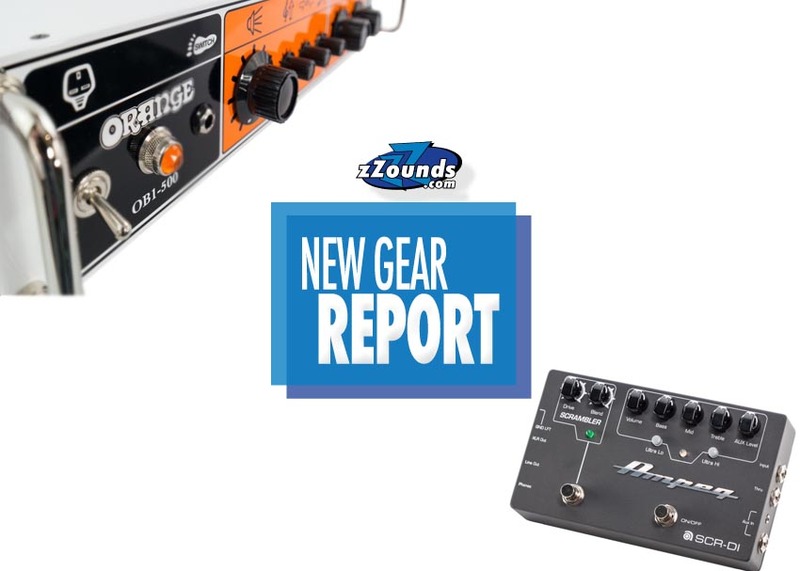 It had the classic Orange sound, and with its blend knob, I was able to get a great foundation of clean sound to build the tower of distortion on top of. This is one of the best Orange bass amps I’ve tried! In addition to my role as the resident "Bass Guy" at zZounds, I'm a professional upright and electric bass player who performs a variety of genres including jazz, funk, rock, and world music. J. Rockett Audio Pedals Soundcheck DemoNew Gear Report: EHX Octavix & Reverend Sensei Jr.